Here are 5 of the most common emotional consequences of car accidents. Emotional suffering often plays a critical role in personal injury lawsuits. The reason is that mental pain can hurt as much or even more than physical damage. Here are 5 of the most common emotional consequences of car accidents. Even if you do not sustain an injury, you will experience an initial shock. Car accidents often start and finish in a matter of seconds, so you will not have time to process it until it is over. Once it is, you will experience an elevated heart rate and may find yourself confused and dazed. It is best to get past this phase quickly so you can handle the post-accident procedure with ease. Two ways to do so are taking slow, deep breaths and making conversation with the other parties involved. The first setting that you might feel anger in is at the scene of the accident. For some, their first response to a shocking situation in to lash out. This effect can be heightened further by them feeling that another driver was at fault. Later on in the process, you might continue to be angry at your situation. You may experience a severe injury, a lengthy legal process to undergo, or some other frustrating process. No matter what, being angry is a strong possibility. If the accident was your fault, you are bound to feel guilty about what happened. This is true even when nobody gets hurt, but it is especially so when they do. Additionally, you may be this way even if the accident was not your fault. The other driver could swerve in front of you and deserve all the blame, but you might still beat yourself up over not evading them in time. This effect is especially prevalent when passengers in your car are hurt. Getting back into a vehicle after a severe car accident can induce anxiety. For some drivers, they choose to stay off of the roads for weeks or months after their collision. Additionally, many people feel day to day anxiety as a result of their damages. If this emotion stays for an extended period, a doctor could diagnose it as PTSD. No matter what the outcome of your collision is, you are at risk of depression. This effect is caused by a multitude of factors including concussion, other severe injuries, extended anxiety, and more. Ultimately, you must watch out for your mental health after an accident because there are so many ways that depression can creep in. If you ever feel that you need to speak to a mental health professional, you should do so right away. 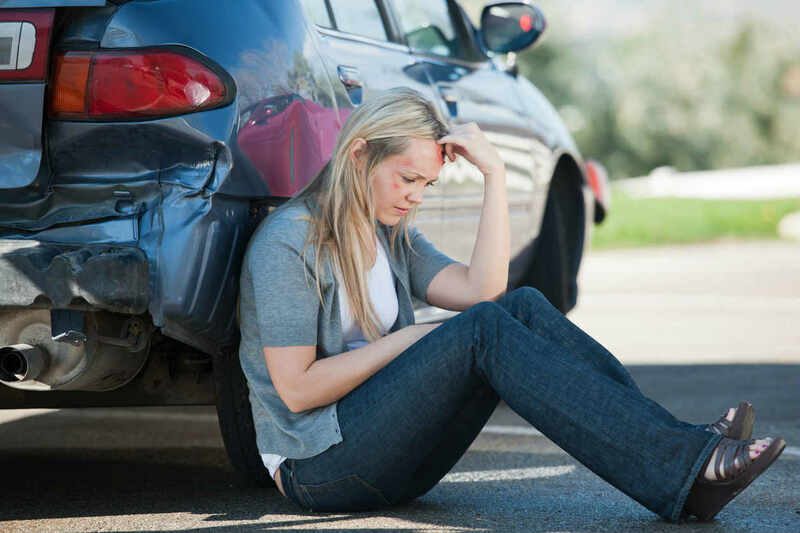 If you experience emotional consequences after a car accident, you should talk to an attorney as soon as possible. What you will learn is that under most circumstances, emotional issues are covered under the personal injury lawsuit umbrella, especially if paired with physical damage. Consulting with a St. Louis car accident lawyer can give you an idea of how much compensation you deserve and inform your legal strategy going forward.